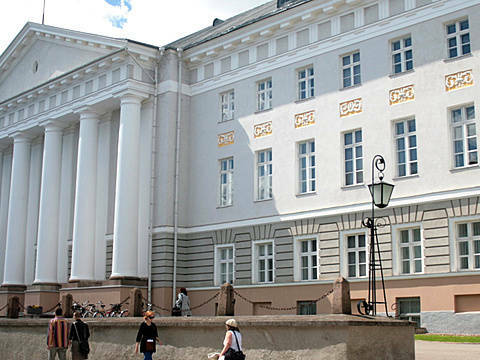 This is a selection of study programmes at Riga Technical University. Additional listings will be added shortly. 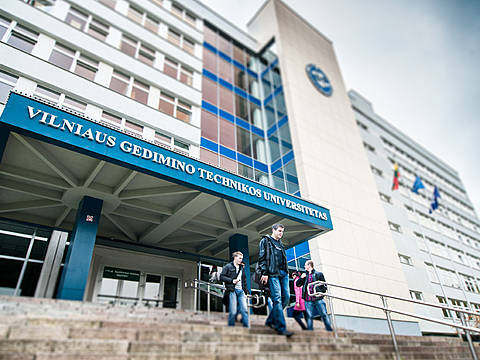 Riga Technical University belongs to the top 400 universities in Europe.